November didn’t go at all as I had planned it. 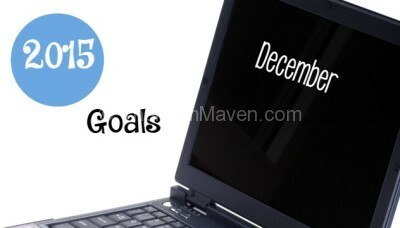 I almost didn’t write this post because I missed most of my goals for November but, I made a commitment to myself to document my goals, successes and failures for a year so, here it is. 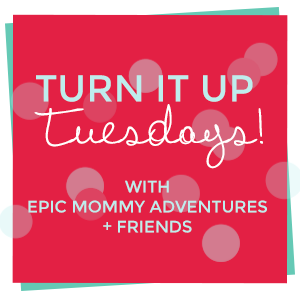 Link up your posts, make some friends, and earn the chance to be featured or become the Best of the Best on the Turn It Up Tuesday linky. Link up your posts, make some friends, and earn the chance to be featured or become the Best of the Best on Turn It Up Tuesday!